I grew up in the late 70’s and sure we had video games like Space Invaders and Pac-man but it was an afterthought, not a lifestyle. Today’s kids need more than ever to get away from the computer games and get out and socialize with real people not virtual people. 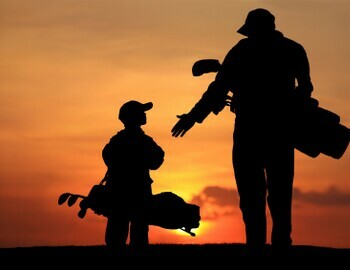 Golf is by far the very best way to accomplish that and set your kids up for success in life.